Prime City Centre Location with fantastic links to the Leicester Bus Station as well as Leicester St Margarets Station. 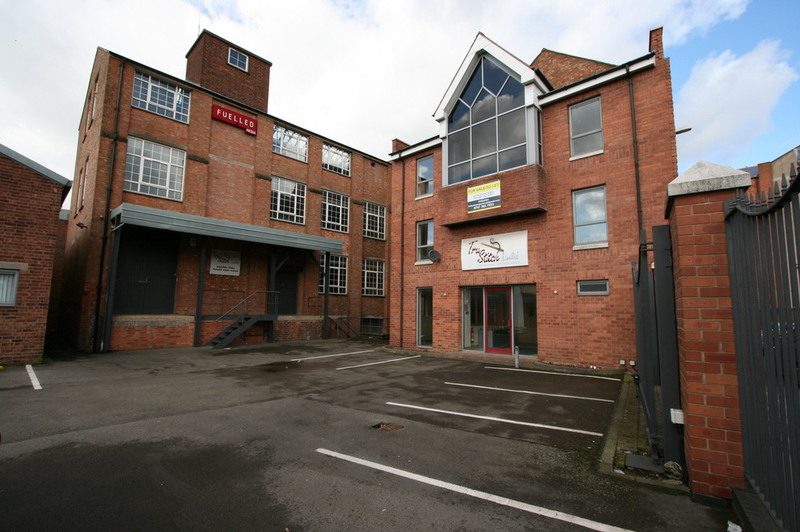 This building is situated well for access to the Motorway Junction via A46 and A5460. 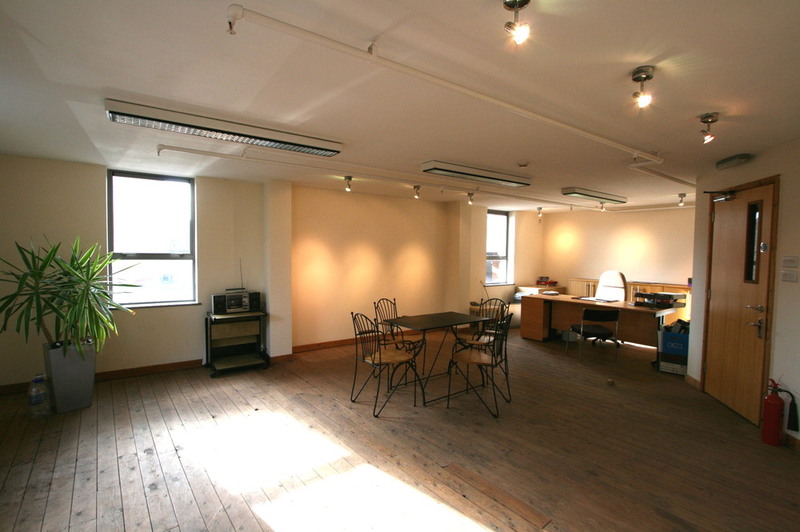 · Top floor open plan office with large window overlooking the external area of the premises, bringing in huge amounts of sun to light up the space. 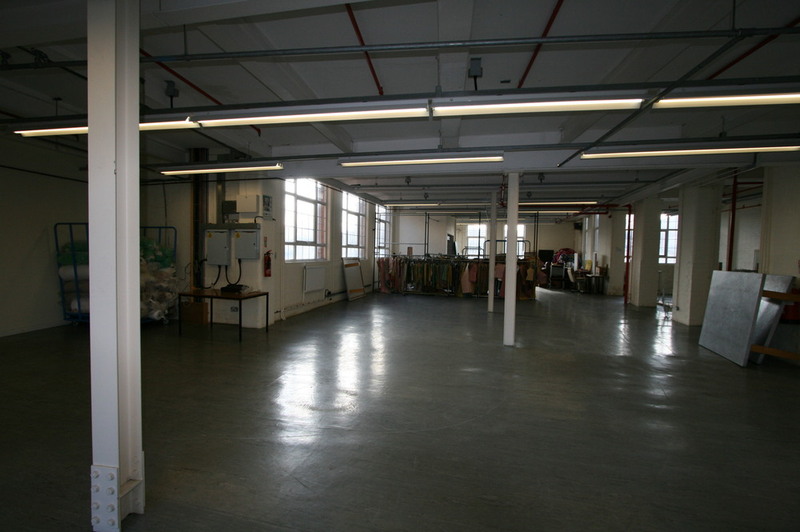 · Further small offices conveniently scattered around the building.
. Further external unit approx. 1800 sq ft, Main services connected but not tested by agents. Kitchen & WC facilities and 3 further offices. Total internal 1925.69m2 20,728 sq ft approx. Total Internal 167.25m2 1,800 sq ft approx. Secure gated Parking for up to 13 vehicles.